The last day of November is here. Writers are scribbling words at a furious rate in a final push to win NANOWRIMO. Whether you “finished” or not, congrats to you. Your dedication is inspirational. Cuckoo, but inspirational. Speaking of Cuckoo, all November we hear about gratitude from every direction. Generally, the gratitude expressed is heartfelt and pretty sappy. Not that that’s wrong. I agree that gratitude is the key to happiness. But, we should be grateful for a million little things in our lives. I know I am. I try to express my gratitude every day. Today, I’m sharing 20 weird things that I’m grateful for. Taco Bell’s $1 cravings menu—I know, but sometimes a girl’s gotta have a little something-something. Opposable thumbs—I had a painful bout of a trigger joint in my thumb a few months back. Made me truly appreciate how often an opposable thumb is used in life. The garage door repairman—a broken spring is no joke. This guy came the night before Thanksgiving, was pleasant, and had new springs in place in a jiffy. McGriddles—Sweet and spicy—I could eat these every day and soon I’d look like one. Soft and gooey on the outside and—well, you know. Toilet Paper—I mean the alternatives aren’t my idea of comfortable. Forever Stamps—Not having to buy one cent stamps is a boon to mankind—or Americans—or is it just me? Sticky Notes—I do not know what I did before sticky notes. I use them everywhere! Okay, not there or there, but lots of places. Gel Pens—a sensual glide of ink across a page, what author could ask for more? Libraries—one of those places where she goes in and will never be seen again—well, almost. I certainly spend a lot of time in our local ones. Deodorant—I use it daily. Now you’re grateful too, aren’t you? Trash Collectors—a job I would not want but someone has to do. Postal Service Workers—mine delivers the mail even though my tiny dogs sound like ferocious mad dogs on the other side of the door. 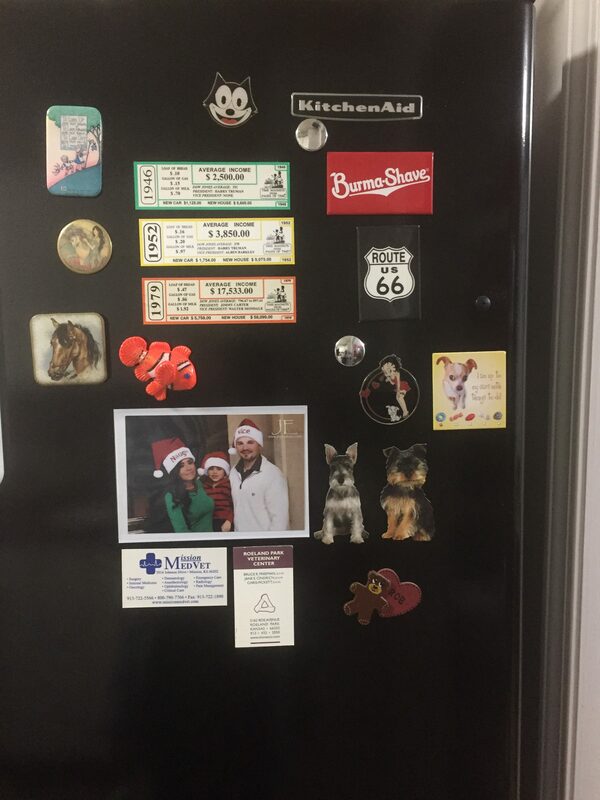 Magnets—I love my refrigerator magnets. Minions—They make me laugh and follow my orders. Any volunteers? Anyone? Hot water—both to bathe in and for making coffee. No, I don’t make coffee with my bath water. Sheesh. Elastic waistbands—the only kind to wear on Thanksgiving! Christmas movie marathons—The best exercise on a cold December day. A little cry here, a laugh there, and a feel-good ending. The endorphins really get a workout. Synthetic diamonds—they are a girl’s second best friend, the cheap one who glitters just as good as the ‘spensive ones. My electric blanket. Keeps me from having to climb into a cold bed. My characters in my time travel novels have missed TP in times they didn’t have it! Oooh, that’s a good one, Jennette! I’ll bet some of your characters didn’t have electricity. I’m also betting that the pots of hot coals that were used to warm beds(I don’t remember what they were called at the moment) didn’t do a very complete job. Brrrr!